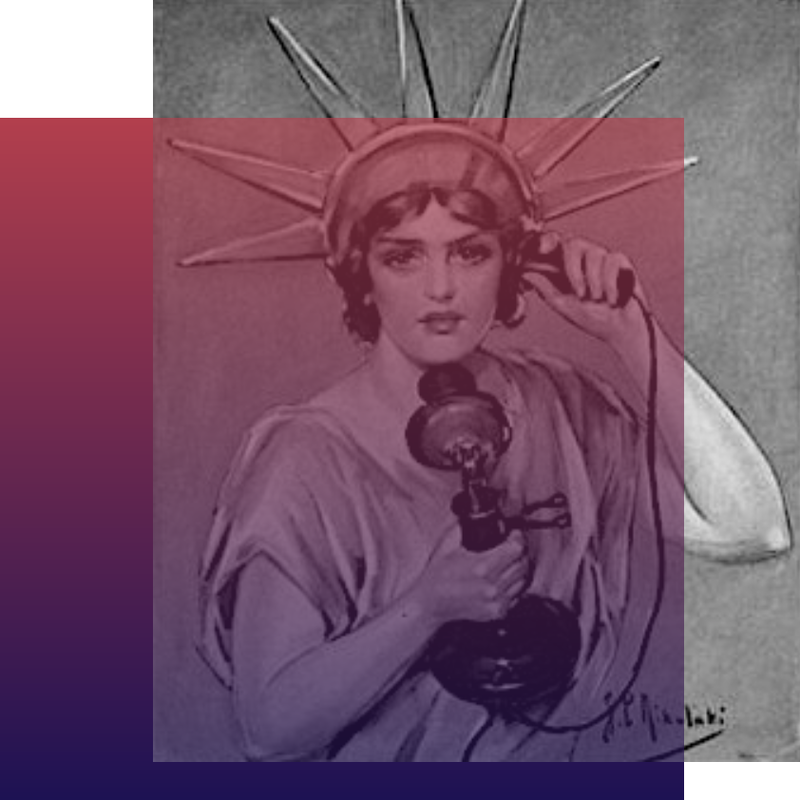 La Muzic de Lady: Mood du jour : "Back At The Chicken Shack" Jimmy Smith. 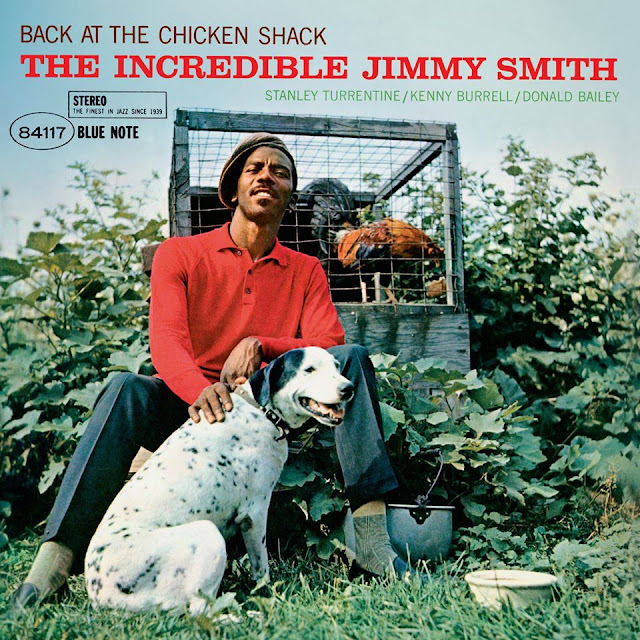 Mood du jour : "Back At The Chicken Shack" Jimmy Smith. "Back At The Chicken Shack" Jimmy Smith, Stanley Turrentine, Kenny Burrell & Donald Bailey.